The Exalate app has the capability to notify administrators in case an error is raised. Whenever an error is detected during the synchronization, a notification will be raised, either by email or by popping up an in-app notification. Administrator(s) will receive notifications each time there is an error in the synchronization process. You can choose which users should be informed of an error. 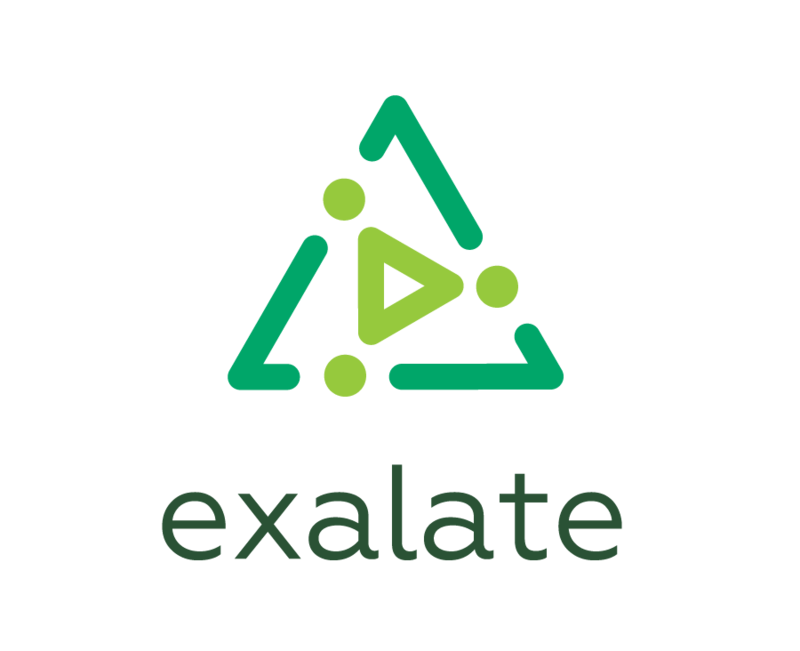 You can configure a new group exalate-administrators containing the users who should be notified in case of an error. In-JIRA Notifications will result in a pop-up notification, which would be shown to admins until the error is resolved or the notification is closed. Navigate to JIRA > Admin > Add-ons > Exalate > General Settings and enable desired notification type. You can add users which should be informed of an error. When an error is raised, a notification will be sent out to the exalate administrators, specified in the Exalate admin menu under Administrators tab. Below you can see the pop-up notification. In-JIRA notifications are displayed by default. Email notifications could be configured in the Exalate admin menu. Navigate to JIRA > Admin > Add-ons > Exalate > Administrators and add an administrator to receive email notifications.